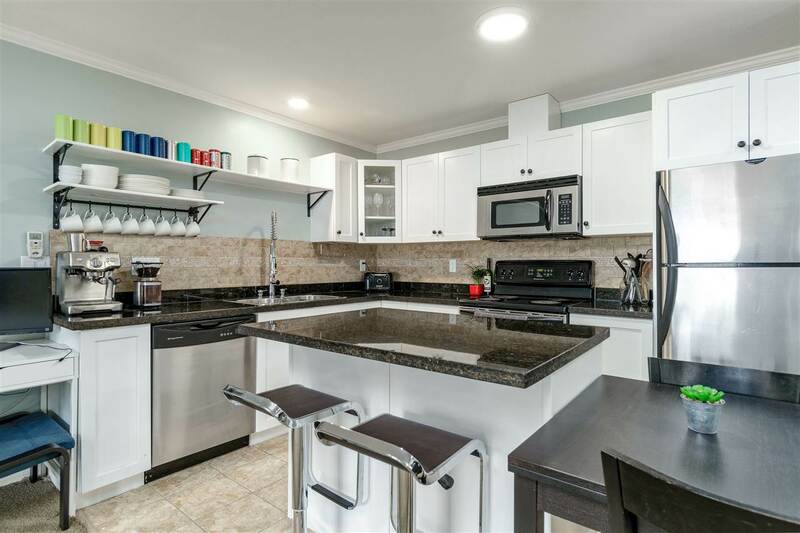 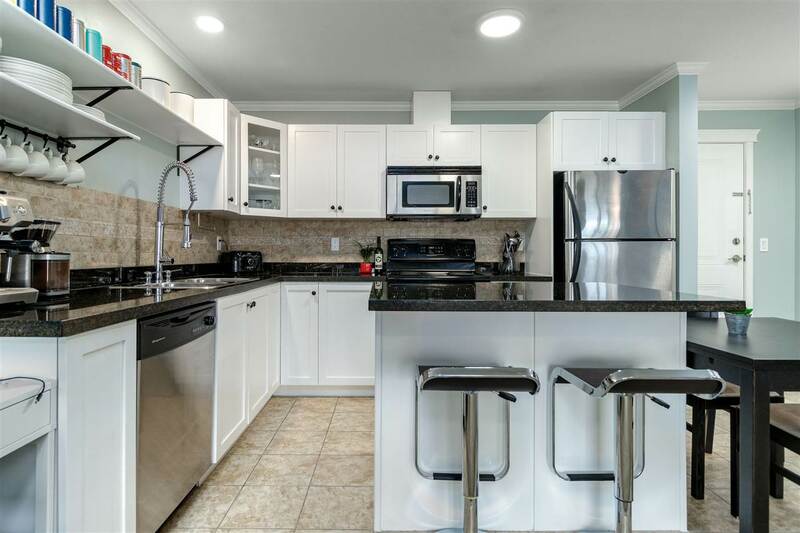 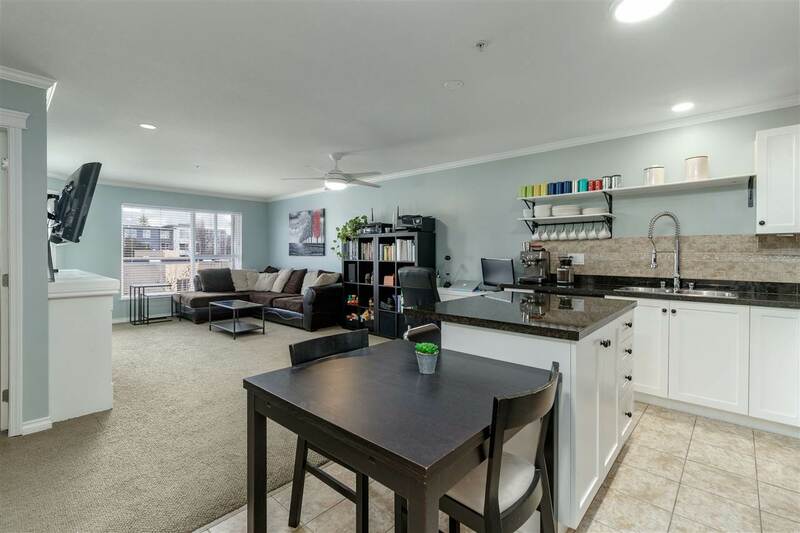 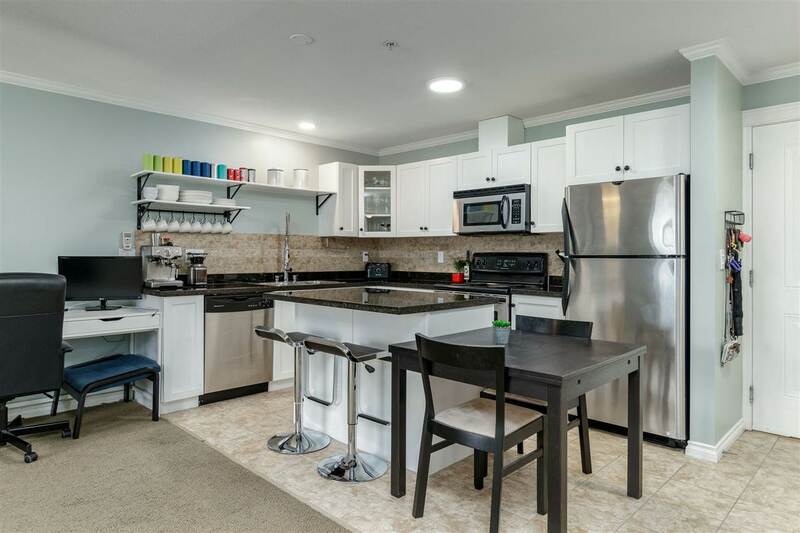 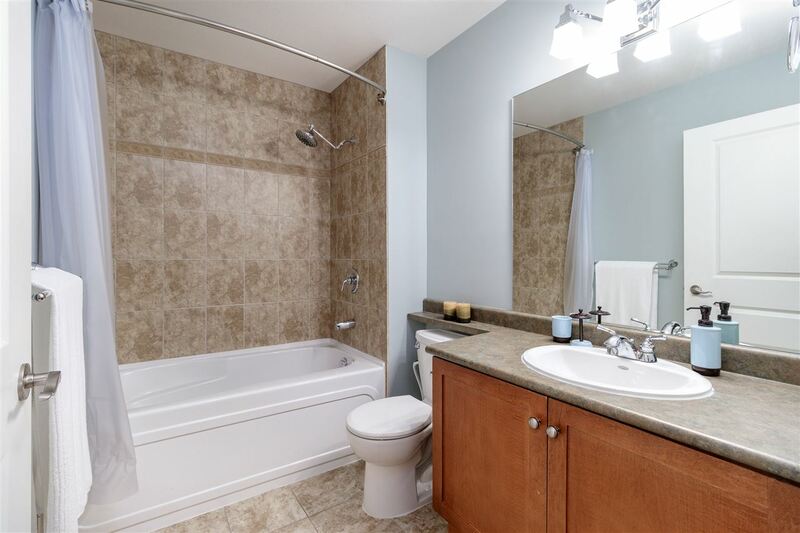 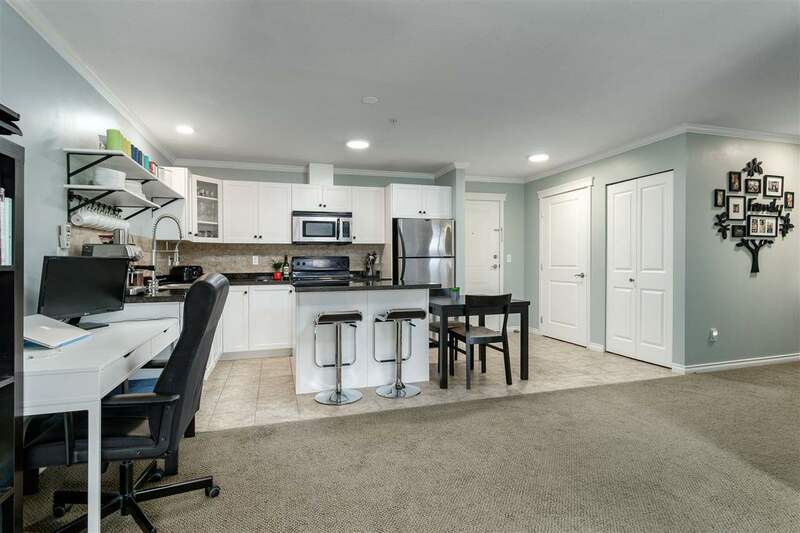 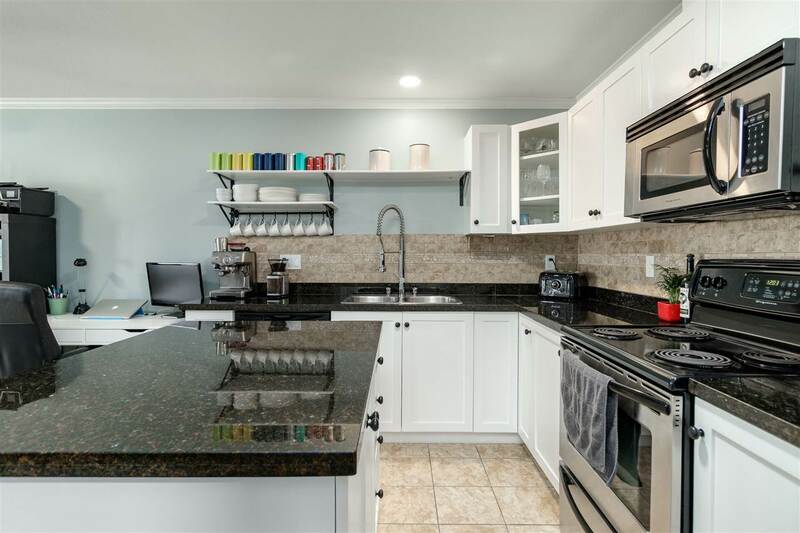 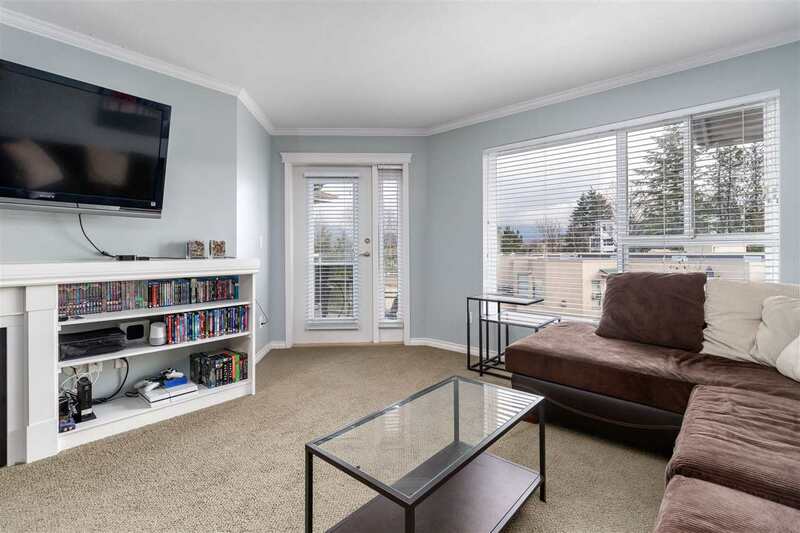 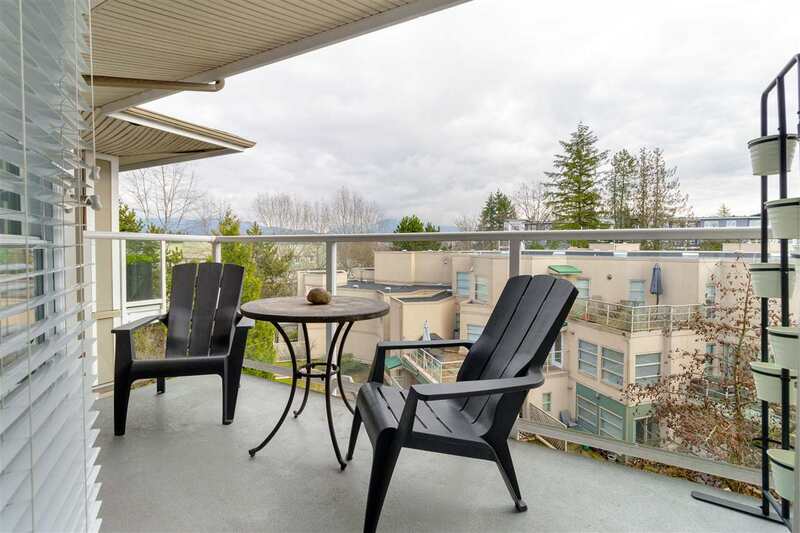 Top Floor, North of Dewdney in the Heart of Maple Ridge. 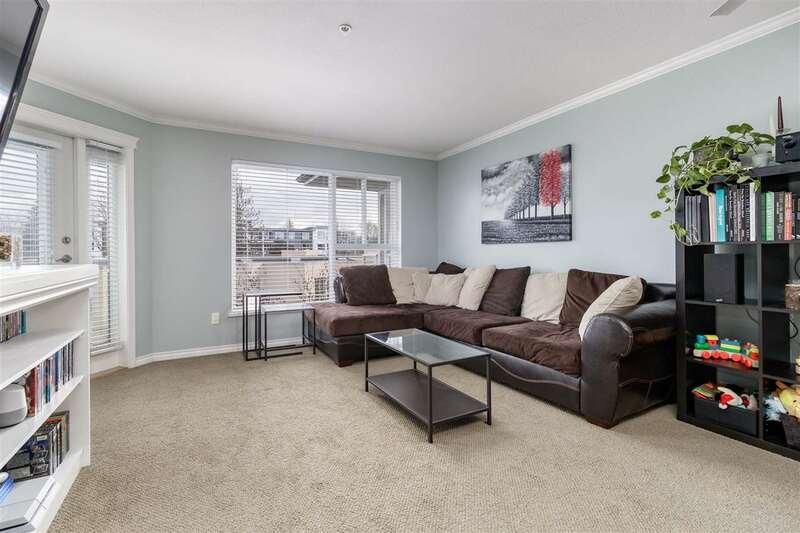 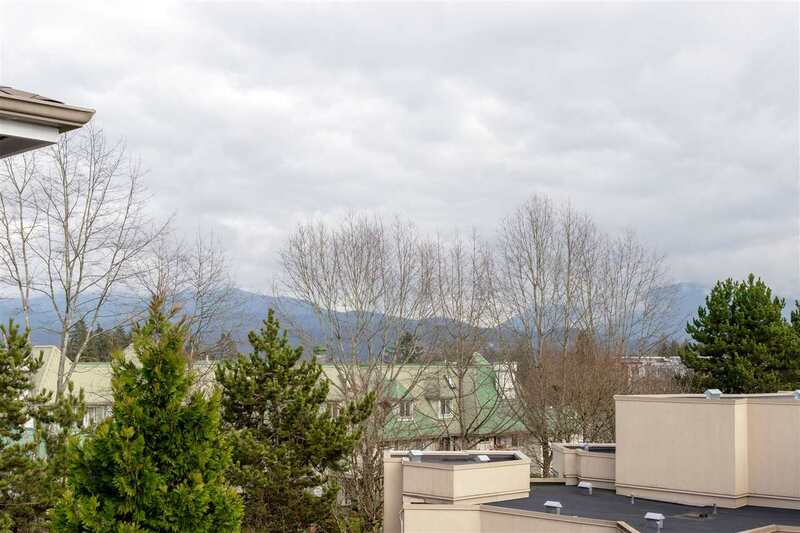 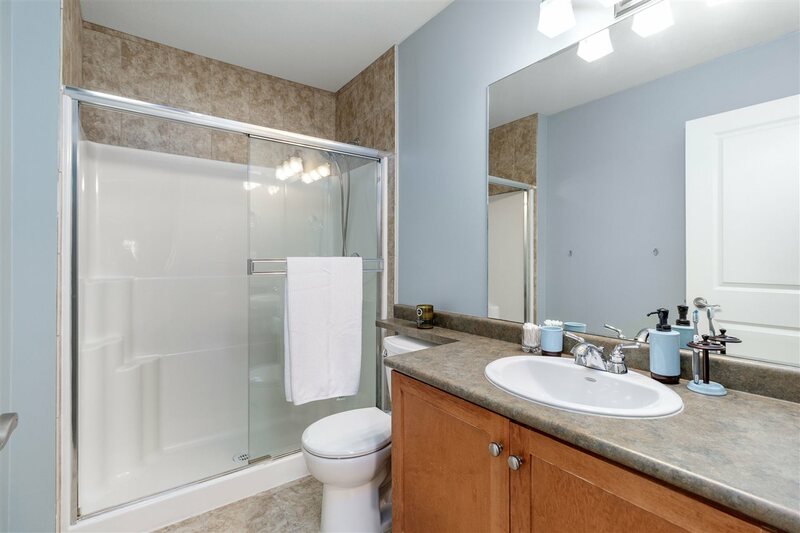 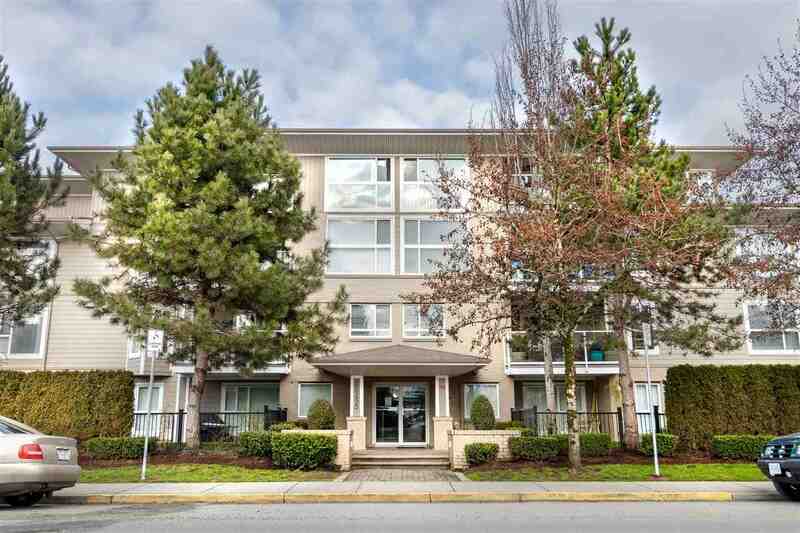 This 2 bed, 2 bath over 1000 sq/ft home boasts North East views of Golden Ears and is walking distance to the 224th downtown core. 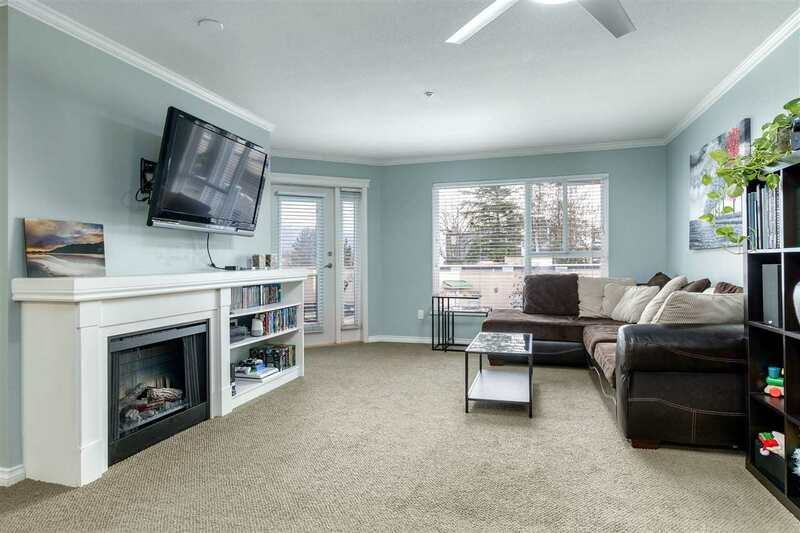 A perfect layout for entertaining with open concept kitchen to living and dining areas and lots of windows for natural light. 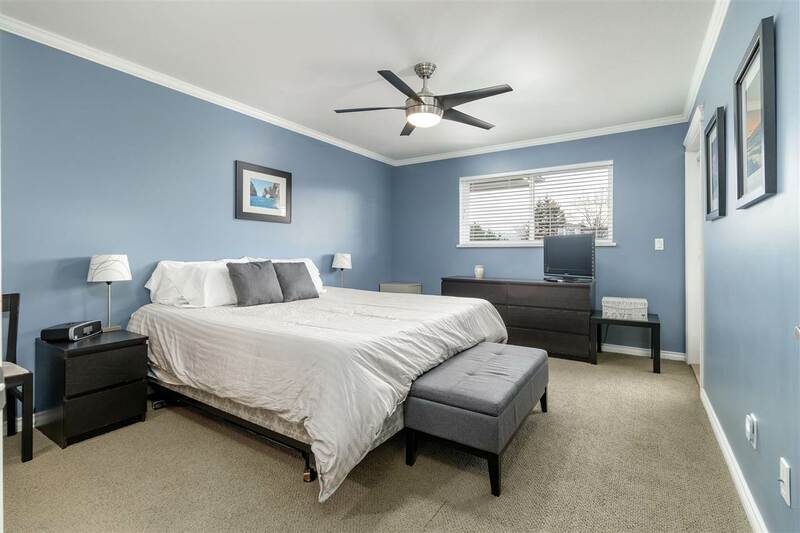 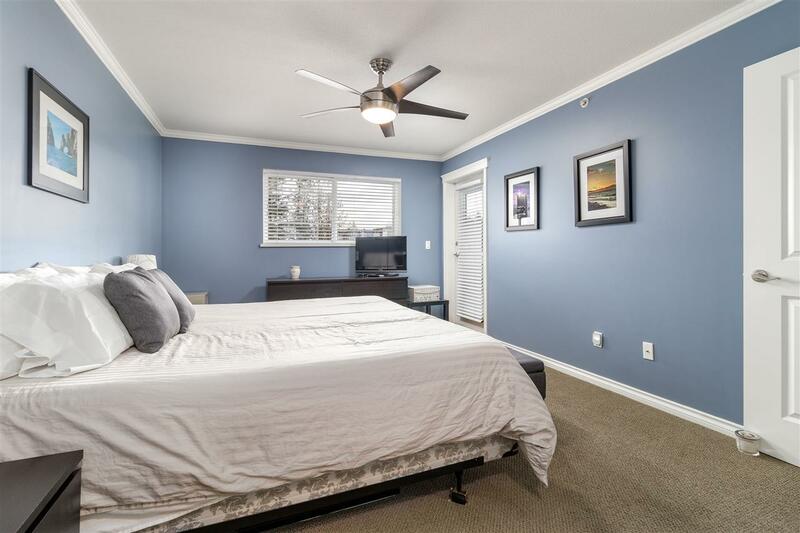 The Master bedroom is spacious with room for a king bed, his and hers closets and a large 4 piece ensuite. 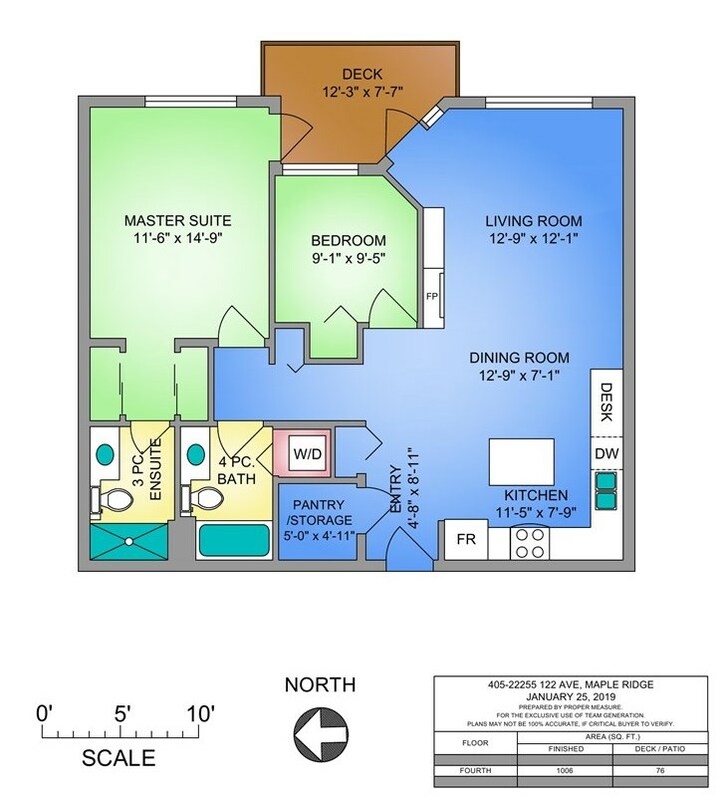 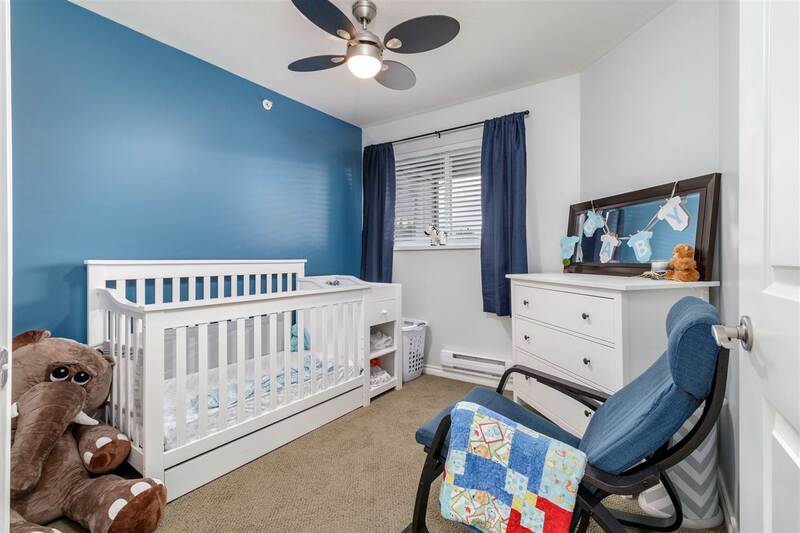 2nd bedroom is perfect for your little one or a great office space. 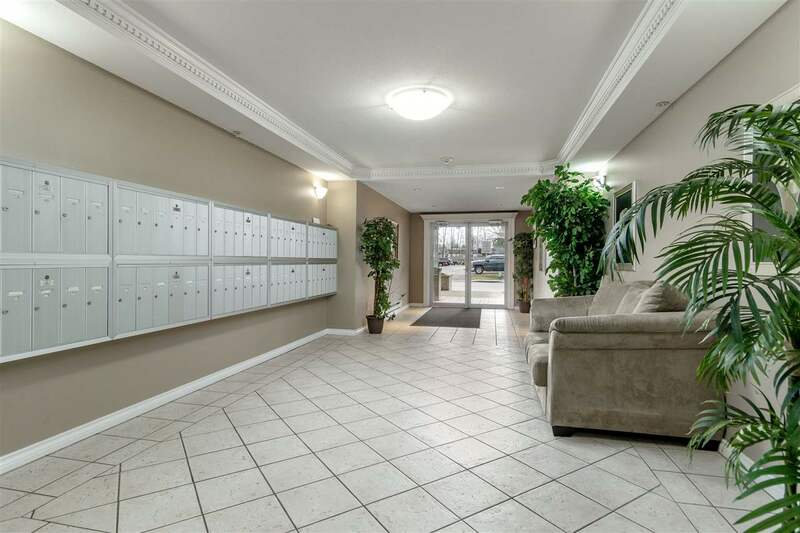 There is lots of room to grow in this home and the building offers a nice courtyard space to relax. 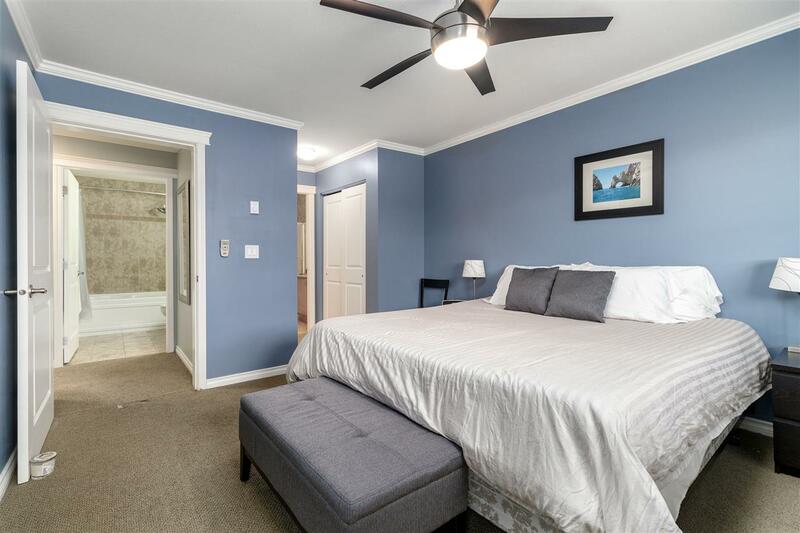 Plenty of room in the rental pool as well!